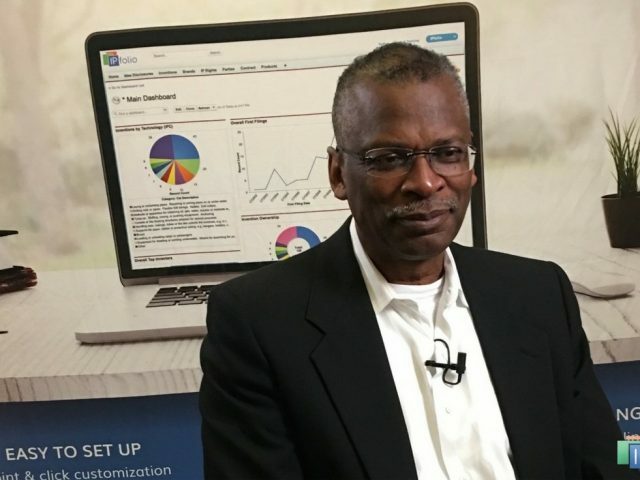 Johnson R&D – Forging the future. 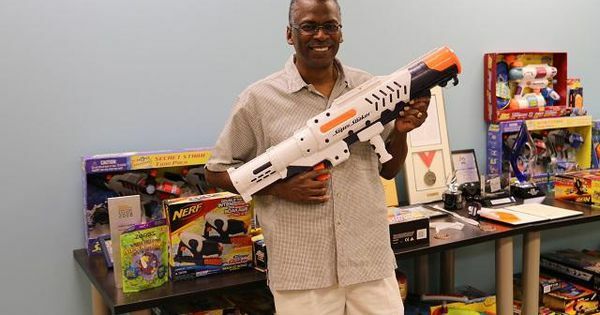 From toys to advanced space systems and environmental technology, Johnson Research is developing leading edge technology from consumer products to alternative, environmentally friendly methods of power generation. 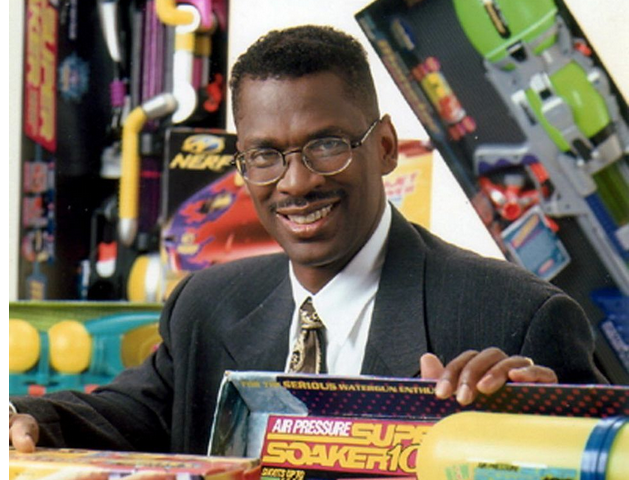 Lonnie Johnson founded Johnson Research and Development Co., Inc. with the objective of bringing advanced technology to the toy and consumer products industries. 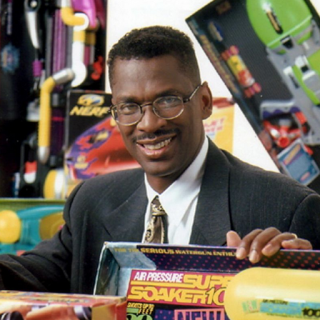 Lonnie Johnson currently holds over 80 patents and has over 20 more pending on products and processes ranging from toys and consumer products to advanced technology energy devices and methods. 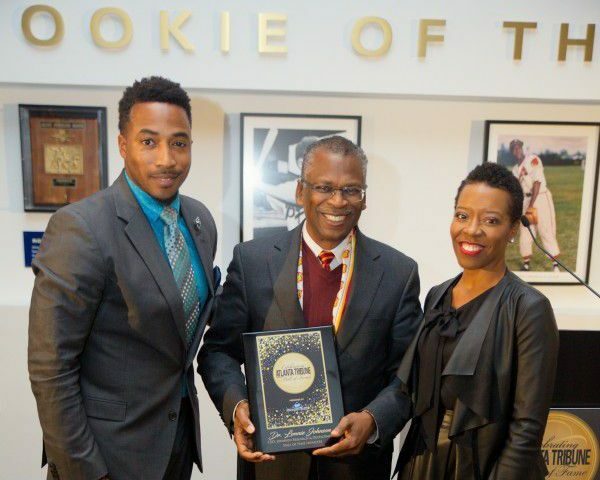 Johnson R&D has developed products in a wide range of technology disciplines including toys, consumer products and efficient energy systems. 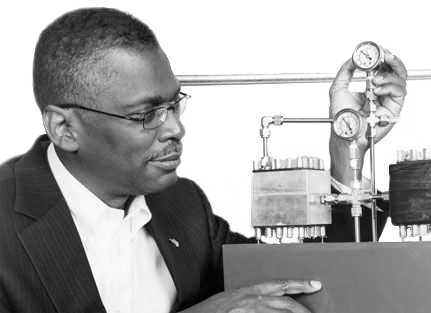 Lonnie Johnson and Johnson R&D hold over 100 patents and counting. 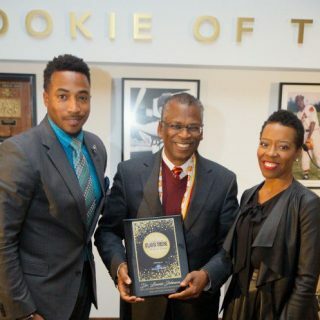 Visit the Patents page to see them all.